It takes a lot of investment and lengthy procedures to maintain inventory to run business. But there are many businesses in which you do not need to worry about maintaining inventory or logistics so that you can focus on major areas and operations of your business. 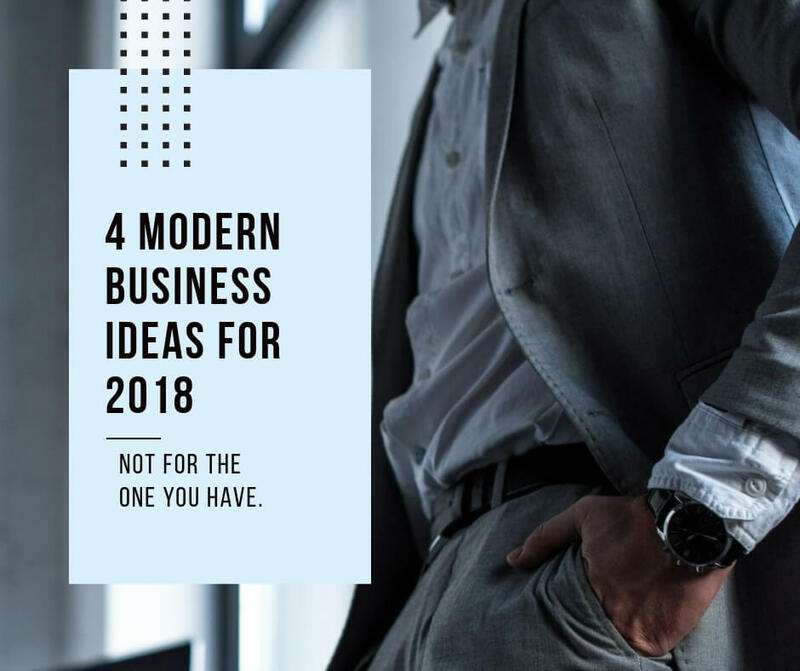 In today’s article I will tell you some startup ideas which require very little amount of investment and with no requirement of maintaining huge inventory. 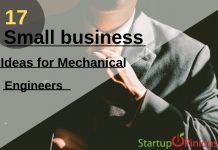 Nowadays low-investment and no-inventory businesses provide you a great start in the market which enables you to get hands-on education and experience in entrepreneurship at a very low cost. But for all this you need to come up with a strong and innovative idea, build a brand, perform marketing and provide customer service. Here we are introducing you with a list of some fantastic ideas that will free you from the demand of inventory management. Clean clothes are a basic human need. People will always need clean clothes, but in today’s increasingly busy and fast-paced world, not everyone has time to do household chores like laundry. This is why card and coin laundries are pretty resilient against fluctuations in the economy, and why investing in the laundry business is a practical and relatively safe choice. If you’re thinking of starting your own laundry business, consider partnering with an industry expert whose advice, knowledge and expertise could prove invaluable. Continental Girbau, a company that makes automating laundry possible by providing highly efficient laundry equipment, offers support for new investors who want to get started in the laundry business. Besides providing durable and reliable equipment for commercial and vended laundry businesses, Continental Girbau also offers a range of customer services including investor and new business coaching, flexible financing, and laundry systems and design. Their knowledgeable and experienced distributors can help you figure everything out from choosing the best location for your store to planning the layout and services you would offer. Marketing is an essential part of any business, as all businesses need to connect and communicate with the customers in order to be successful. However, many businesses fail to market effectively to minorities, making them miss out on a roughly $3 trillion market. Thoughtful and inclusive marketing can go a long way and significantly boost a company’s sales. If you have a background in marketing and think you can help bridge the gap, you could start a new business as a multicultural marketing expert. This involves getting to know your client’s target audience thoroughly. You will need to do research about the places your client’s target customers reside, and design effective campaigns to reach all the different cultures that make up the population. Social media experts have been around for quite a while now, and there are plenty of businesses that offer social media consulting services. However, there are some social media networks that are still trying to increase visibility with businesses. The top two social media networks are Facebook and Twitter, but trends show that businesses tend to be weaker at utilizing visual platforms like Instagram, Pinterest and Tumblr. This is the new platform in town but it better than the stock market and the forex market. As the entrepreneur or the businessmen or customer can earn more by investing in it within 2 min. or less. There are various platform like IQ Option or Expert Option and many more. These platforms all have enormous, specific audiences, but plenty of businesses are still at a loss how to engage these audiences. If you have a background in social media and some insight into these particular platforms, you could make yourself stand out as a social media consultant that focuses on helping businesses tap into the visual social network audiences. Of these three options, only the first will require a substantial amount of startup capital, and none will require an advanced degree or years of experience. Yet they all have the potential to be immediately profitable and for many years to come, and can do well even in an uncertain economy. Next articleDo You Really Need an Office for your Business?